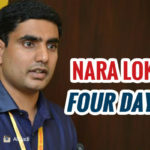 Andhra Pradesh Chief Minister N Chandrababu Naidu’s son Nara Lokesh is expected to be made a member of the state Legislative Council, in a prelude to his possible induction into the AP Cabinet. In TDP Politburo Meeting, Party Leadership has decided to elected Nara Lokesh as MLC in the MLA Quota. 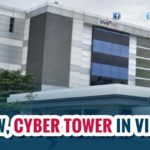 The proposal of Kala Venkat Rao to send Lokesh to council has been unanimously approved by the members. 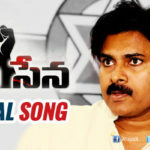 Which means, The induction of TDP National General Secretary into the AP Cabinet is going happen any time soon. 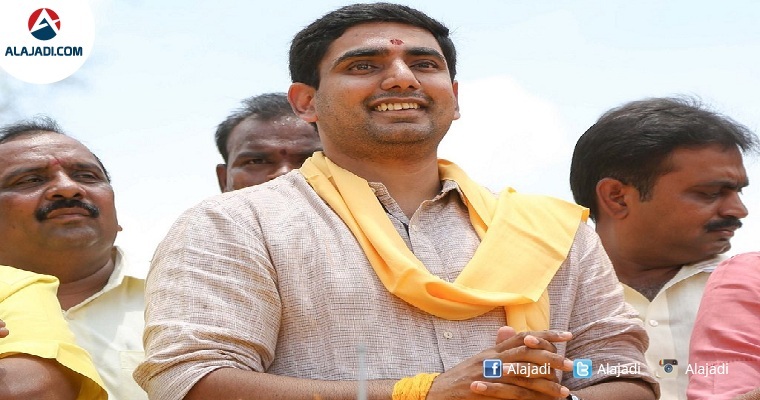 The TDP Politbureau members proposed name of Lokesh to be elected as an MLC under the party’s quota. The Legislative Council Elections are scheduled to be held on March 20th. Thanking his party, Lokesh, tweeted, Heartfelt thanks to TDP Politburo for believing in my capabilities & proposing my name as MLC. It is an opportunity to serve people closely. As many as 17 issues were covered in Today’s TDP Politburo Meeting at CM’s residence. Politburo Members have given Chandrababu Naidu a free hand to decide the 21 candidates for upcoming MLC Elections. They have appealed party supremo to pick up the leaders who have served the party from 2004 to 2014. Lokesh, currently the TDP general secretary, is not a member of either the Legislative Council or the Assembly. Since there are no vacancies in the 176-member Assembly, the only option available for him is to get elected to the Council. Now is possibly the only chance for him to become a legislator before the tenure of this government ends in May 2019. First Phase of Anna Canteens will be launched soon. All the Corporations will have Anna Canteens soon to provide food at subsidized prices. 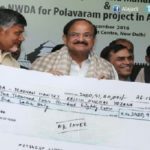 TDP Government aims to construct 10 lakh houses for poor by 2019. A scheme to help orphans and street kids will be introduced soon. Hate Crime against Telugu Youth in USA have been condemned. If needed, CM will send a letter to PM seeking protection for Telugu NRIs. AP Assembly inauguration in Amaravati will happen at 11.25 AM on March 2nd, 2017.